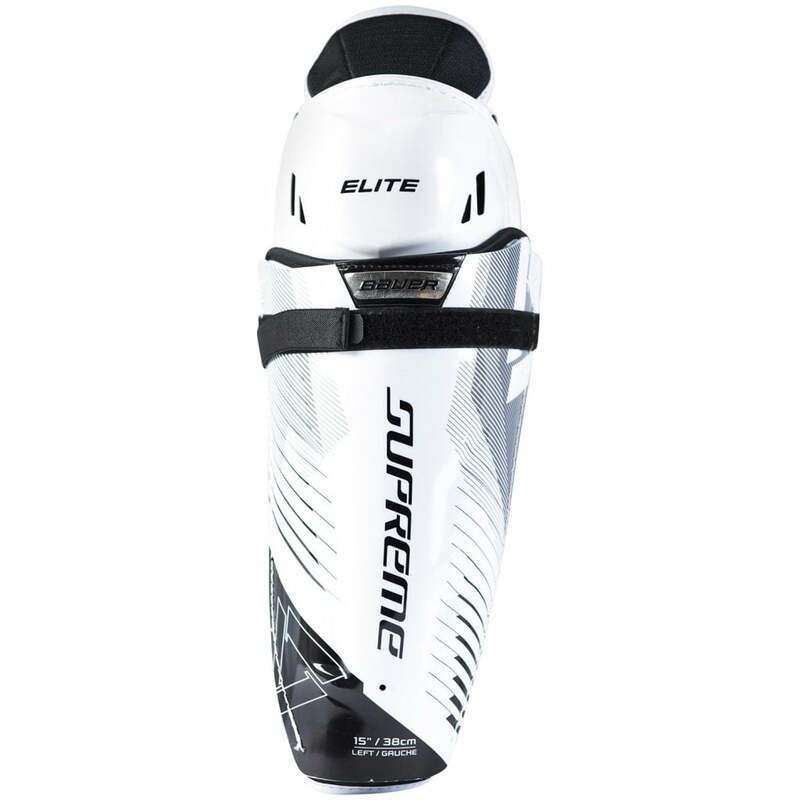 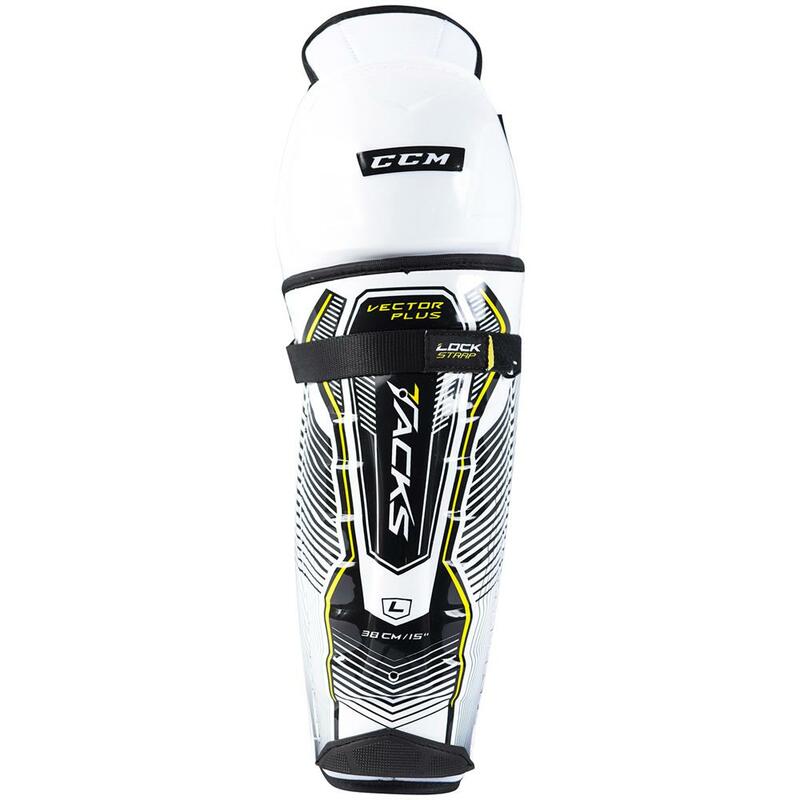 Hockey Shin Guards | Sports Etc. 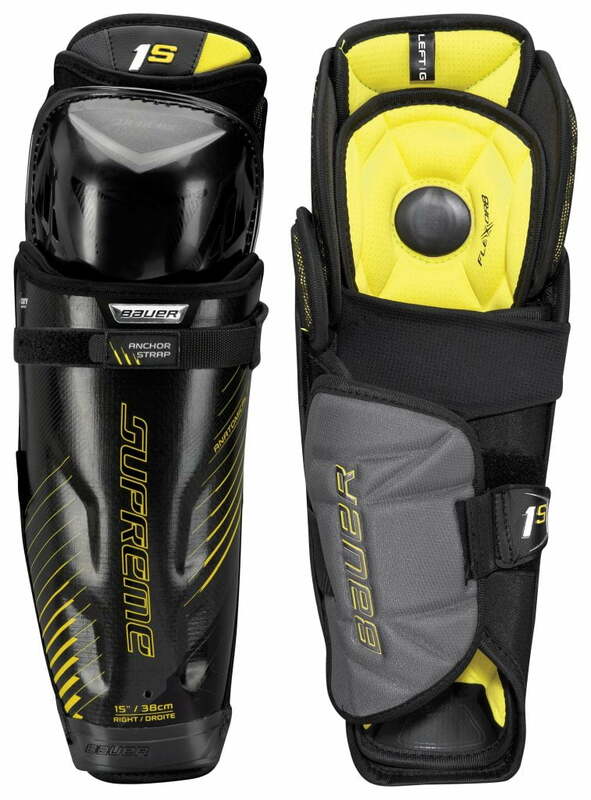 QUICK STRIKE | Equipment designed for superior fit, protection, and mobility. 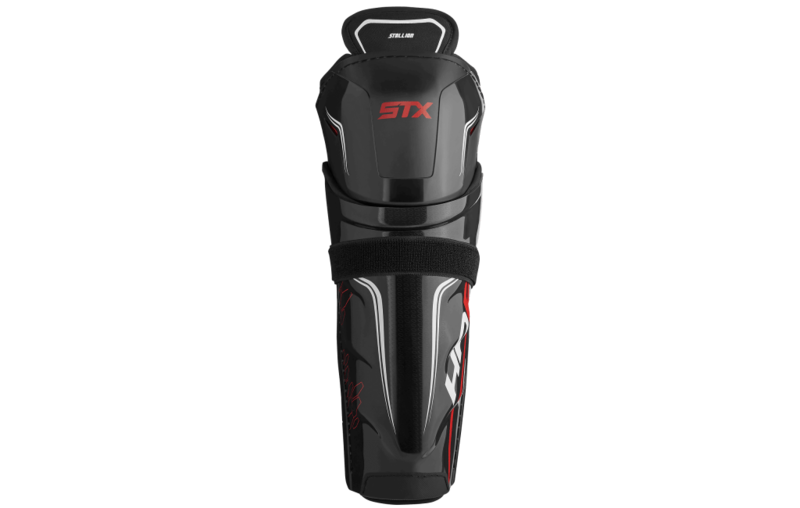 PREMIUM STRAPPING | Comfortable strap offers a secure lock into the engineered knee pocket. 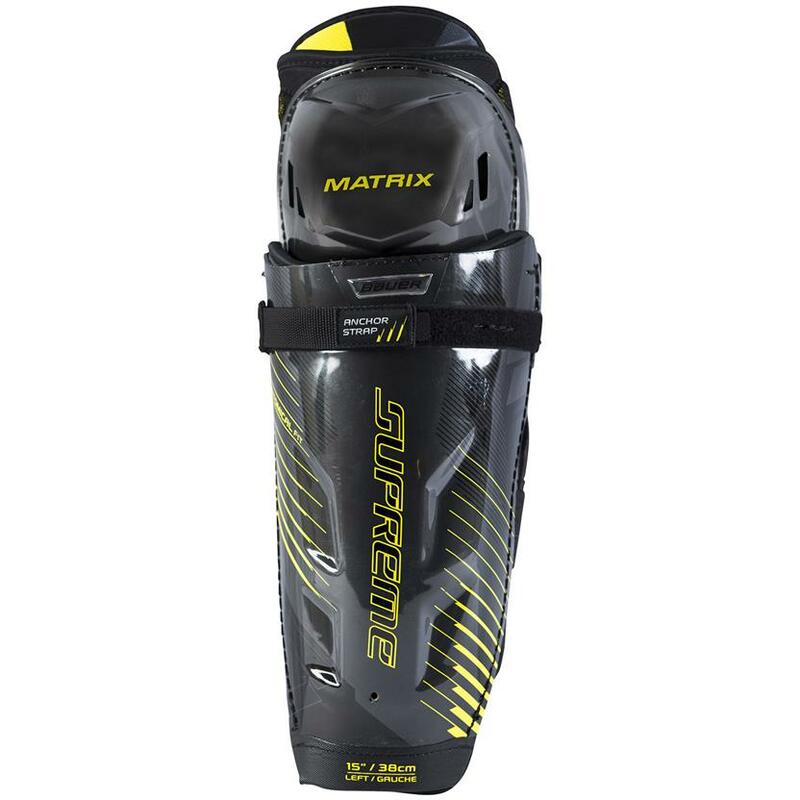 PREMIUM PROTECTION | Lightweight, molded slash and calf guards. 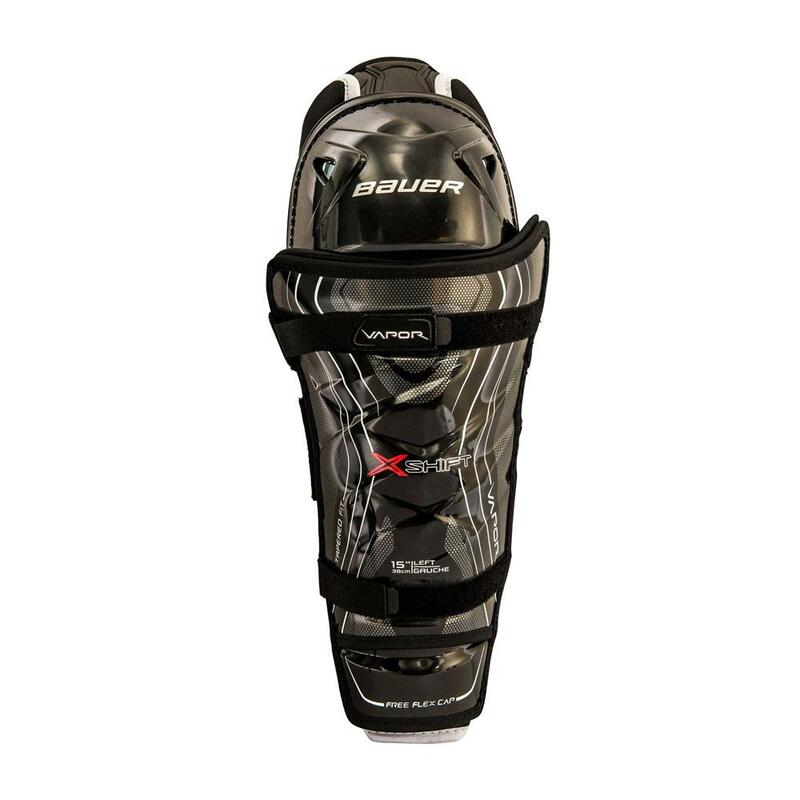 STRAPPING | Traditional strapping system for comfort. 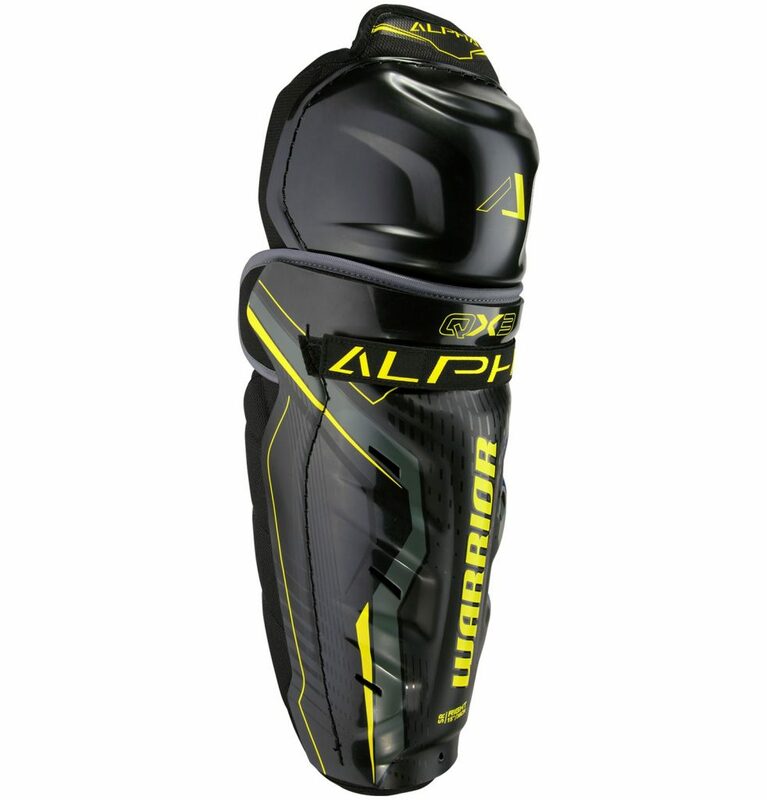 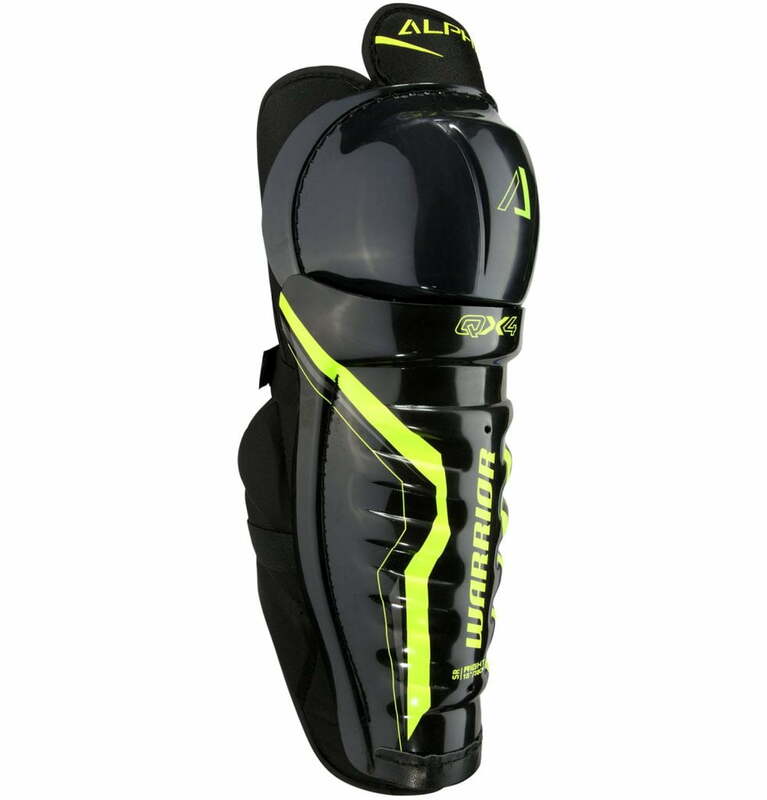 PROTECTION | Lightweight calf guards. 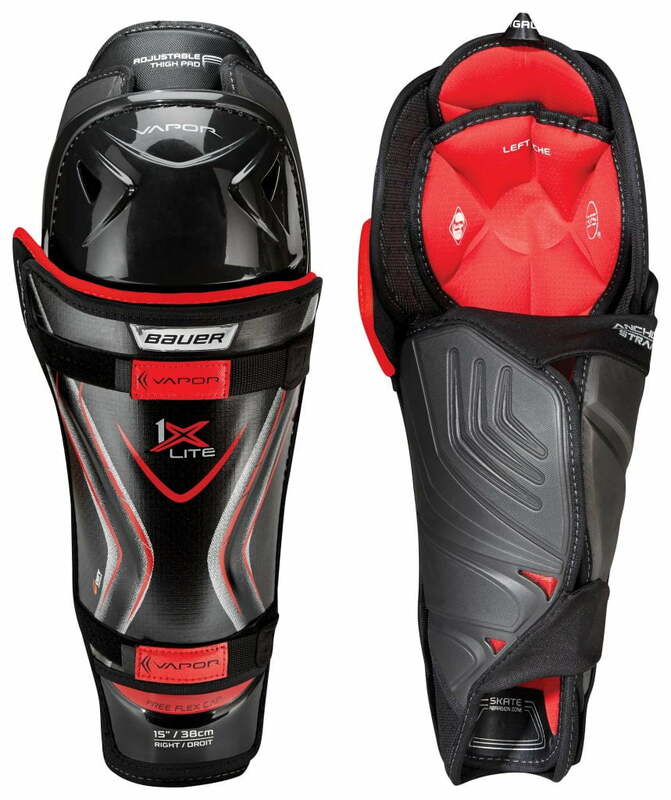 LINER | Mesh fabric liner keeps you cool and dry.